Ideal Window Systems a family owned and run Upvc double glazing business established in 2005 that boasts three father and son partnerships. Passing their trade and values through each generation, with each installer attaining over 30 years experience. Our managing director Gary Burnham left school to become apprentice joiner. In 1990 at aged just 18 he won gold at the skill build UK championships in Northern Ireland. This was a first for anyone at his company or college at this discipline. He then took these bespoke skills into the window industry gaining a wealth of knowledge and experience. This resulted in the opening of Ideal Window Systems in 2005. We are based at 29 Cross Street, Sale, M33 7FT. You can call in store to speak to an expert who will help you make the IDEAL choice for your home. 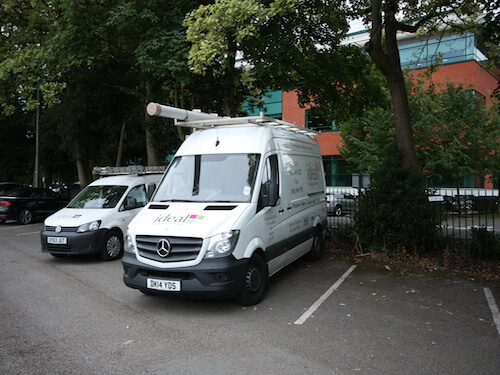 Although our offices are based in South Manchester we work all over Greater Manchester and we have worked further afar on specialist jobs. We will beat any like for like quote, offering some of the best experience in the business. 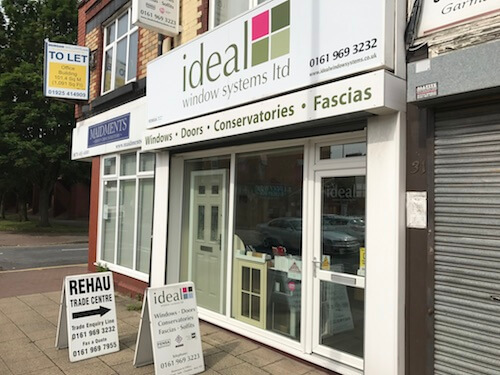 Ideal Window Systems is a business boasting over 25 years experience in the industry based in Sale, Manchester. The ideal team aim to help you every step of the way whether you’re choosing a Upvc double glazing, a new door, windows or extending your home with a conservatory. Ideal window systems ltd supply to domestic and trade customers at unbeatable prices. 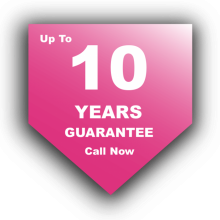 Ideal window systems offer a no obligation quote. 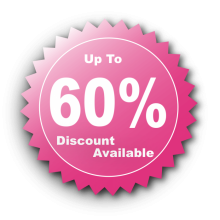 We do not use sales reps, we call at a time best suited to you, leaving you with an unbeatable price. We aim to satisfy our customers, that’s why each job is tailored to your desire from the choice of coloured uPVC frames to glass choices. Ideal has core traditional values, in that, our employees do the best they can for you, with modern methods and materials ensuring your home will be as energy efficient and secure as possible. Our advanced locking systems are designed to make your home more secure. They are accredited by the police initiative SBD (secured by design) which can help to reduce home insurance. 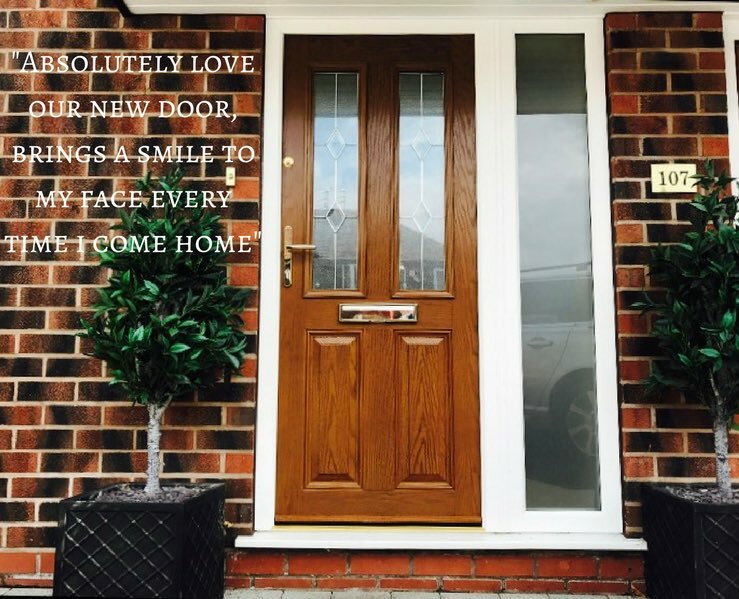 You can keep in contact with us on our Facebook or twitter page where you can view our latest installations, and read testimonials from past customers that have used our services. We will beat any like for like quote, offering some of the best experience in the business. We deal directly with the customer, we are a family run business, our IDEAL values are attitude, service and sustainability. We are a friendly face who takes pride in completing the job to the highest standard possible. We are in the area so if you have any problems we can be there to fix them straight away, we wont be putting you at the back of a long list. 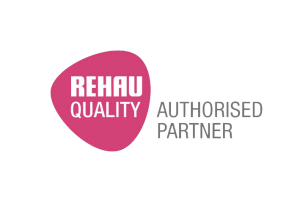 Our experts help you make the perfect tailor made decision for your home and future, after all we know quality isn’t expensive its priceless. Our advanced locking systems make your home more secure they are accredited by the police initiative SBD, which can help to reduce home insurance.